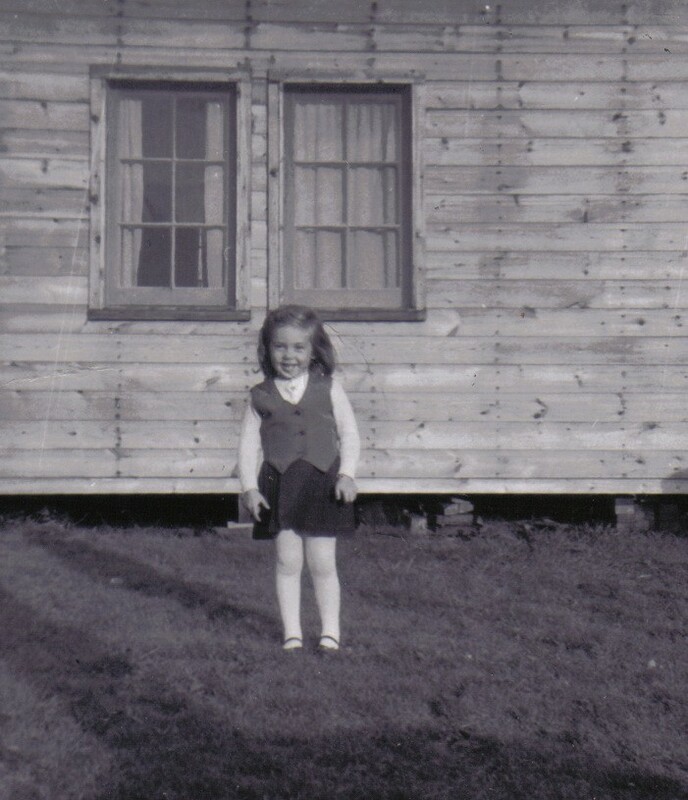 Bob and I spend a lot of time at my childhood home at Oxtongue Lake, in Ontario, because my parents still occupy the same house all these 65 years later. That is where I had my first encounter with a Garter Snake (Thamnophis sirtalis sirtalis) when I was knee high to a grasshopper. Seldom since then have we seen any snakes on their property, but this beauty slithered across the beach property recently, and I was so pleased to become reacquainted. 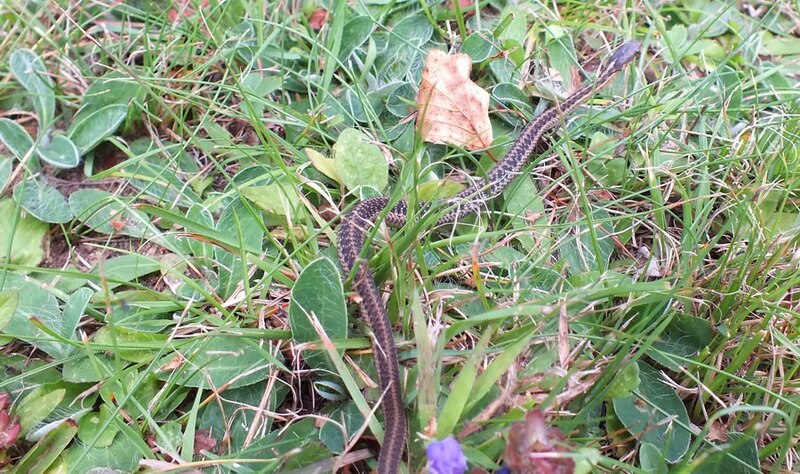 Bob and I had just returned from a canoe ride on the lake and were making our way towards the lane that leads up to the house when we espied the Garter Snake as it crossed our path near the horseshoe pits. 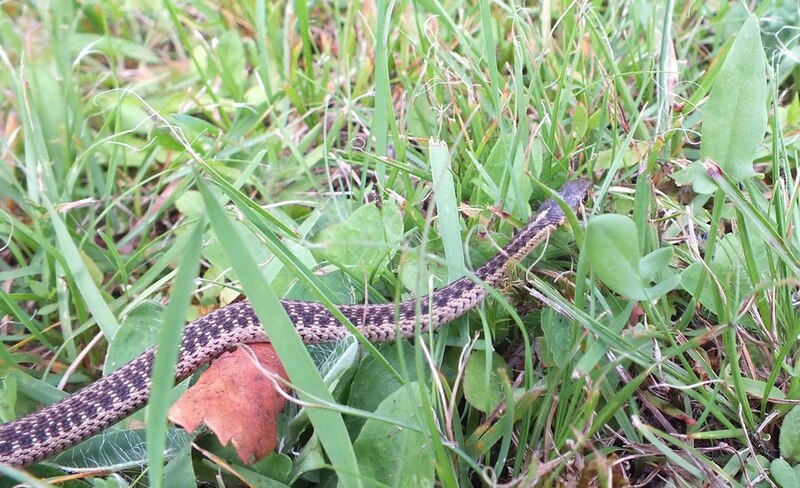 I now have a greater appreciation for snakes and creepy crawlies in general than I did when I was about 3 years old, so it encouraged Bob and me to see this reptile for it suggested that the habitat along that stretch of Oxtongue Lake was healthy. Eastern Garter Snakes can achieve lengths of between 18-26 inches (45-66 cm) and can live successfully in a wide range of habitats. 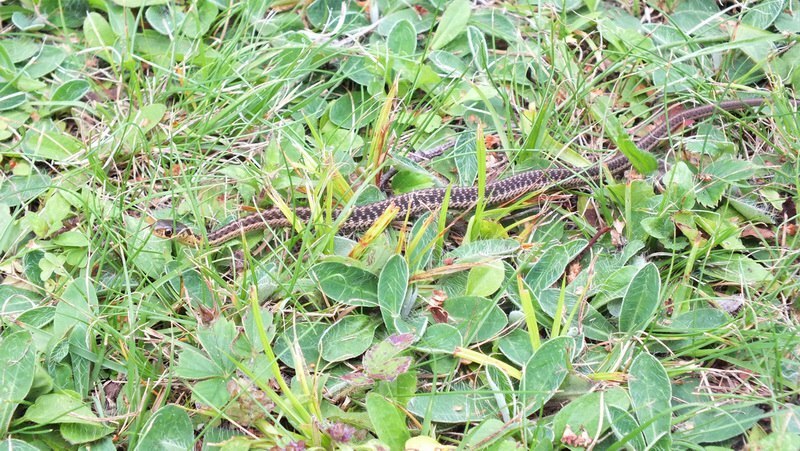 Dry grassy fields, piles of rocks or logs that provide immediate refuge if disturbed, and the moist environment around lakes, rivers bogs, etcetera all make suitable habitat for Eastern Garter Snakes. But I’m sure you’re dying to know what happened when I was 3 years old. I was playing with a ball in my parents’ front yard when it rolled beneath a set of wooden steps at the side of the verandah. 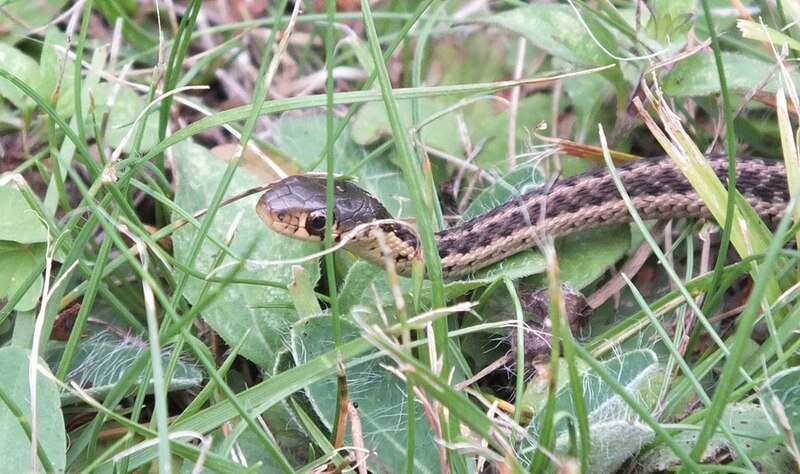 I tilted my head sideways so that it would fit between the stairs in an effort to retrieve the ball, and there, facing me front and center, was an Eastern Garter Snake. Of course, it startled me. I’m not even sure if I was afraid of the snake or more frightened because, in my panicked state, I forgot how to turn my head so that I could pull it back between the steps. With both of us facing off there in the cool shadows, I began to scream like only a 3-year-old can. My dad came running, and I’m sad to say that he put an end to the snake. That is more likely to be the reason that I came to fear snakes…if my dad killed it, it must be bad. In speaking to a lot of different people around my age, they share similar stories. Back when we were young, it seemed to be a common practice to kill snakes because they were misunderstood. 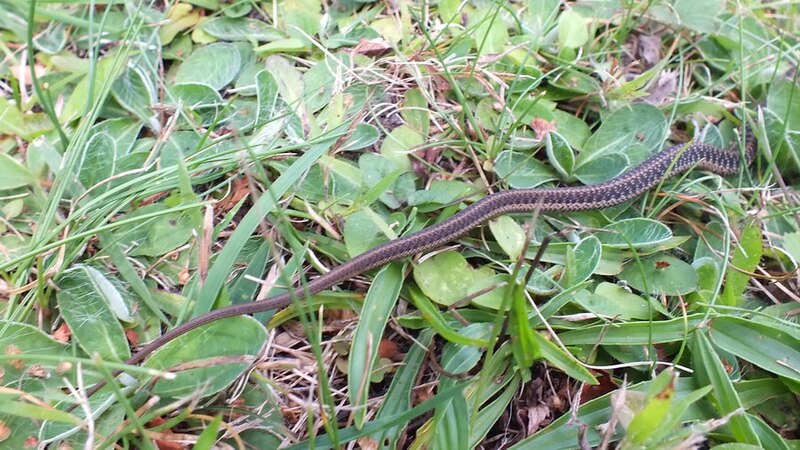 Nowadays, snakes are recognized as the helpful reptiles that they are, and people mostly give them a wide berth and let them go merrily on their way. That is what Bob and I did on this warm summer’s day. 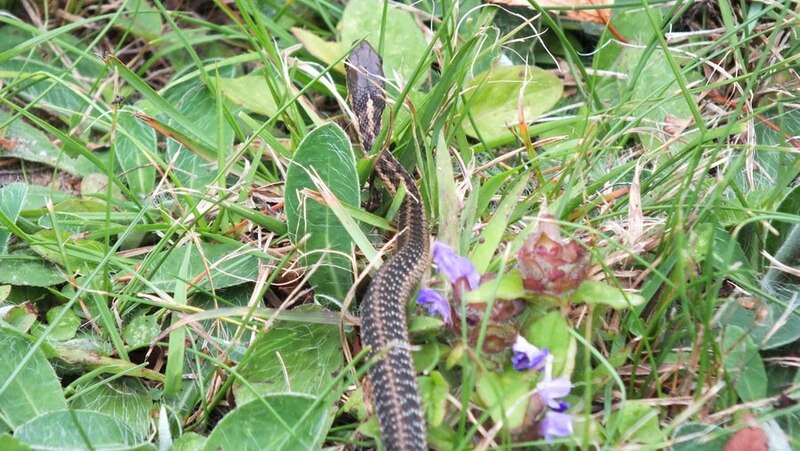 The Eastern Garter Snake was given free range to forage for frogs or toads or whatever moving creature it might happen to target. Hopefully, it found a mate so that the population around my dad’s property can flourish. By the same token, it needs to watch out for the Great Blue Heron that frequents the shoreline. 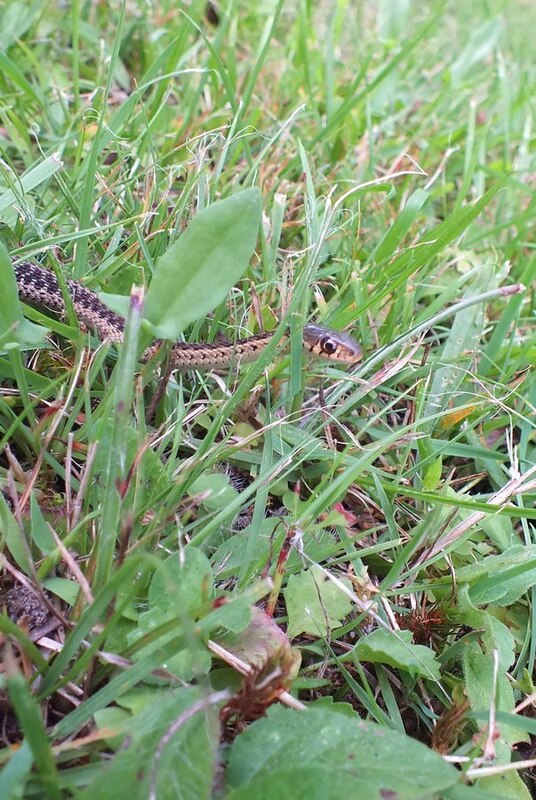 I’m sure an Eastern Garter Snake would be quite a tempting snack.